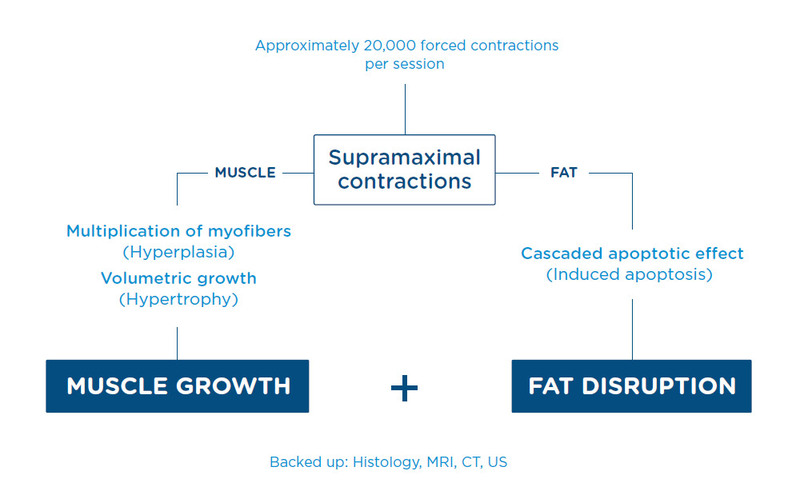 Image 1: Voluntary contractions may increase the demand for energy from fat cells. 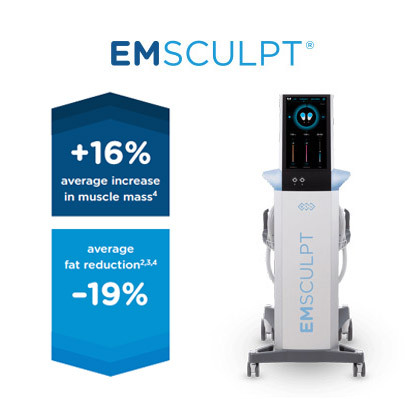 Released epinephrine signals the fat cells to initiate lipolysis. The fat stored in form of triglycerides is decomposed into free fatty acids (FFAs) and glycerol which are used as energy sources. Image 2: Intensive supramaximal contractions enhance release of epinephrine which triggers a cascade effect leading to supramaximal lipolysis in fat cells. Because the stimulation is so rapid and intensive, the lipolytic response is excessive and FFAs start over-accumulating in adipocytes. Image 3: The FFA overflow causes cell dysfunction and induction of apoptosis – programmed cell death. Dead cells collapse and are naturally flushed away.